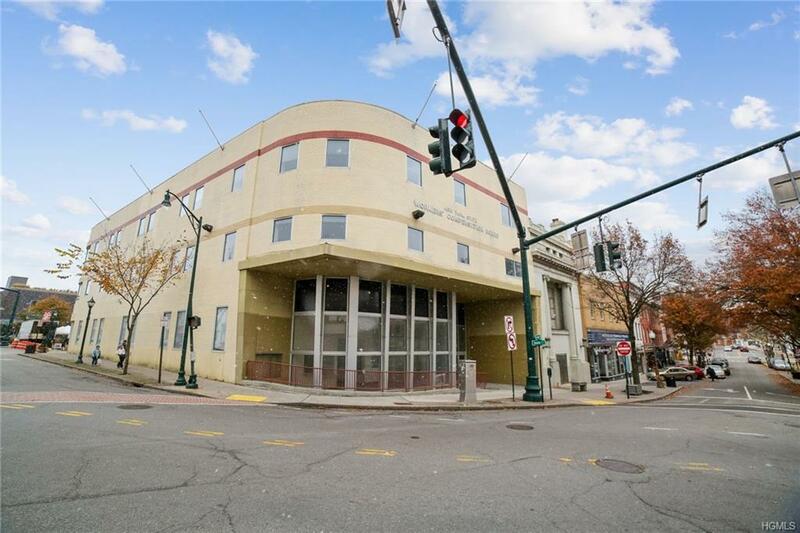 Spacious 33,400 square foot sub-dividable building located in the downtown business district of Peekskill. 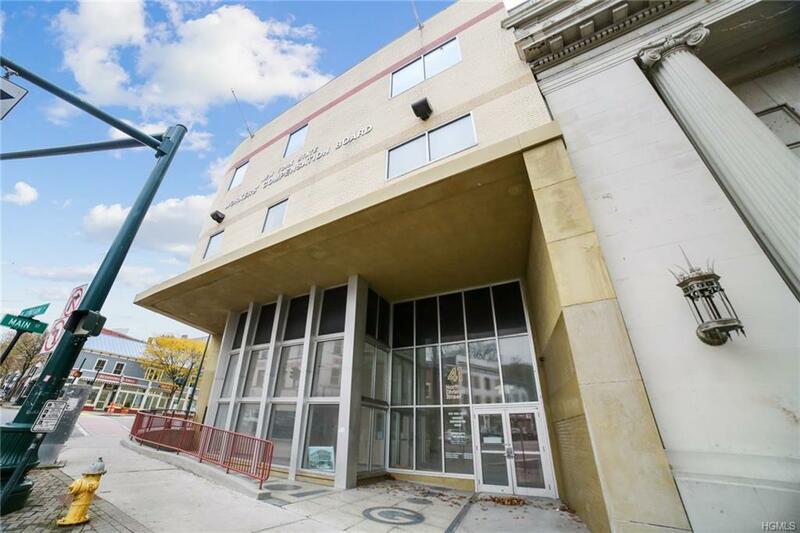 This 4 story(including basement) building has a new HVAC system, electrical, plumbing, fire/security, windows, roof and new passenger elevator. 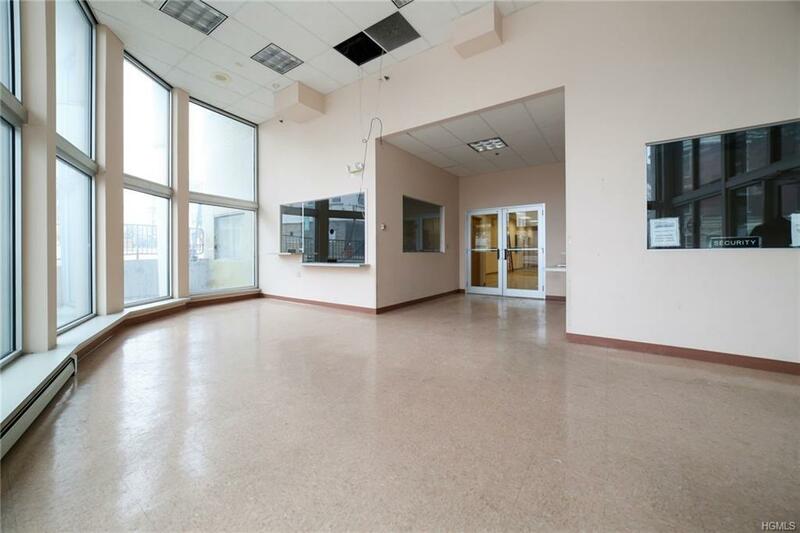 Please note that the gross rental per square foot starts at $9.95 for the basement area, then for the street level floor it is $19.00 for the street side and $12.00 for inside space, 2nd floor is $13.00 and 3rd floor is $14.00. All gross. 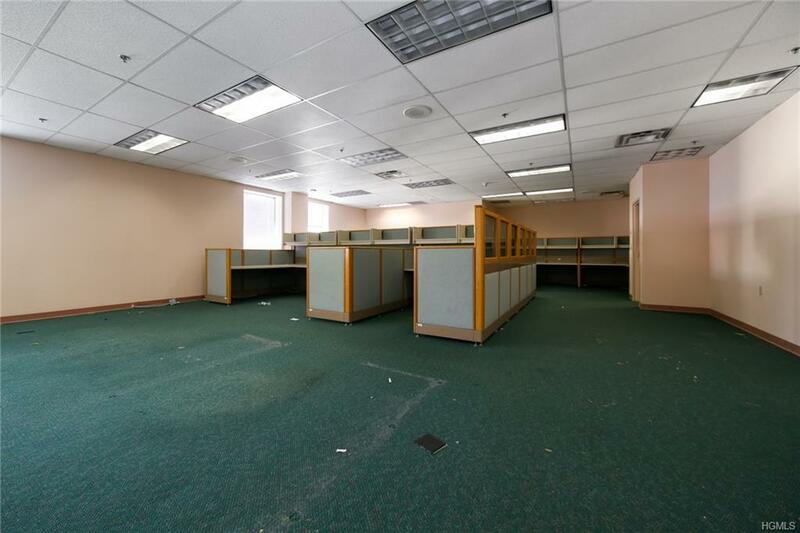 Listing courtesy of Kenneth R. Dobbins of Coldwell Banker Res Brokerage.